Come and celebrate as we baptise new believers and hear their amazing stories of what Jesus has done for them. 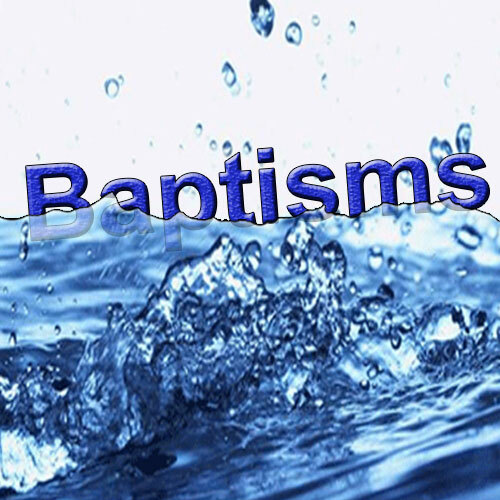 If you woud like to be baptised on this evening, plese let us know. Prayer, Worship and The Holy Spirit!